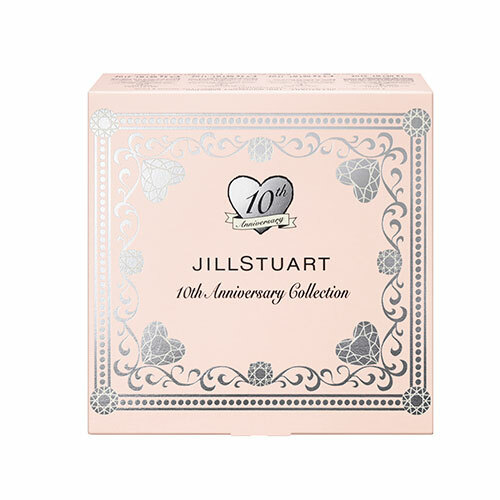 Jill Stuart celebrates its 10th anniversary special jewel collection that will be released on August 31, 2015. 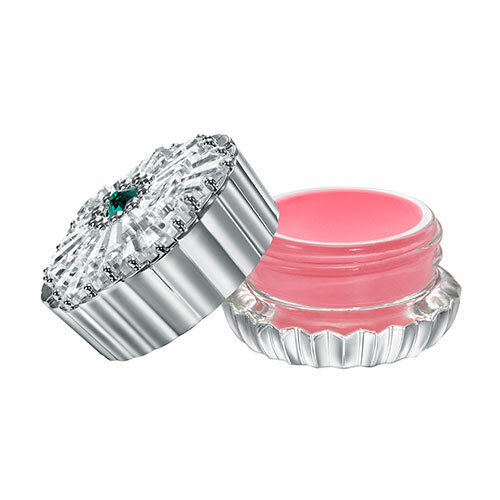 The collection featured a total of four different shades; one loose shadow, a highlighter cream, one lip gloss and blush. 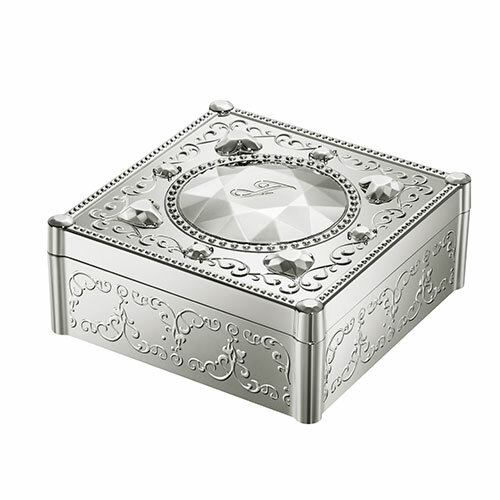 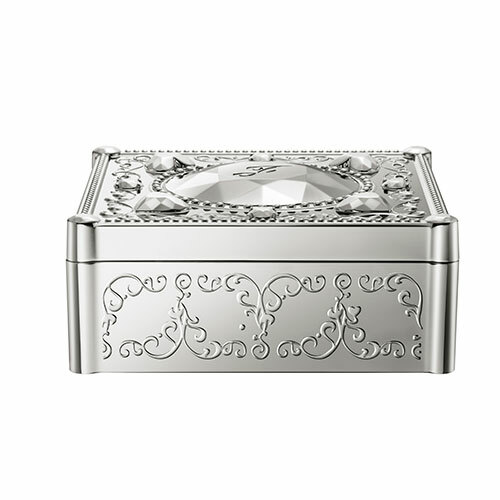 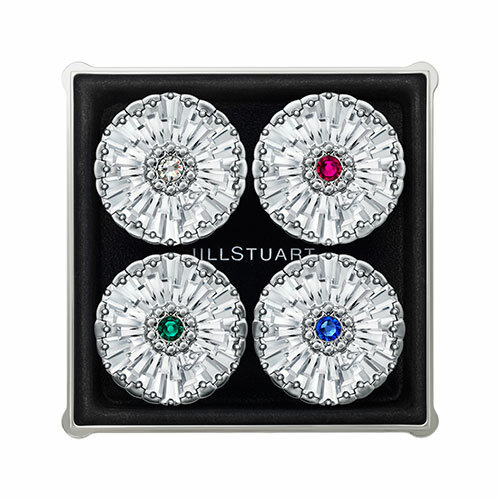 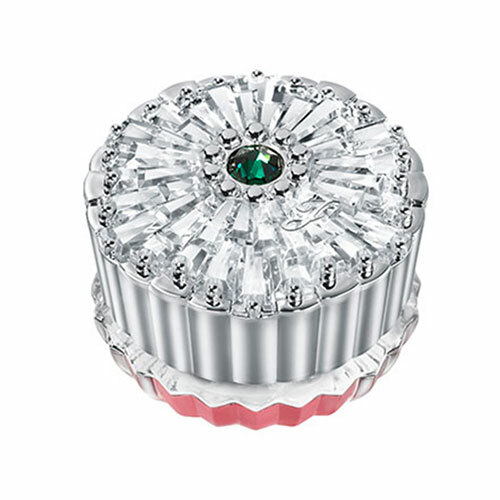 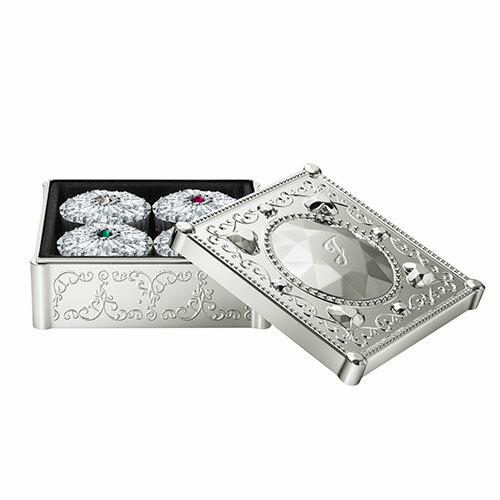 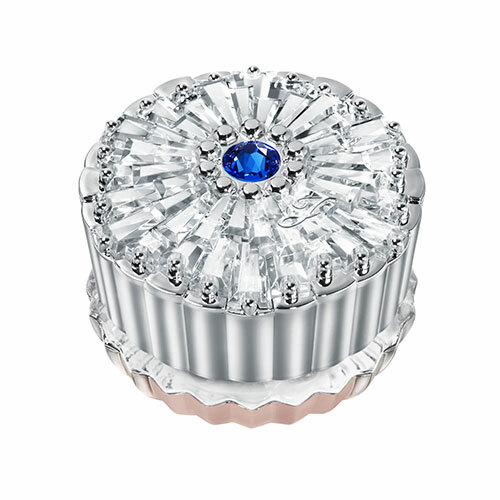 Each of the jewel boxes contain a stone from Swarovski. 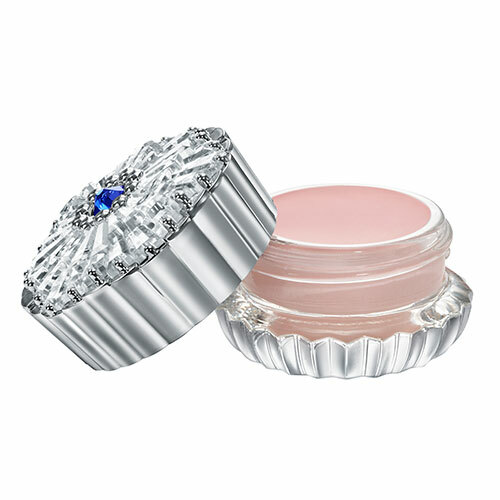 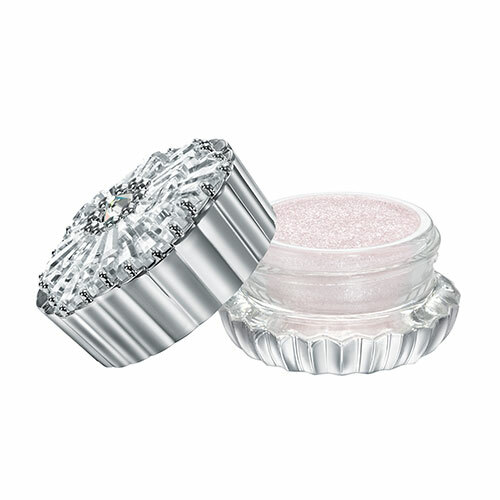 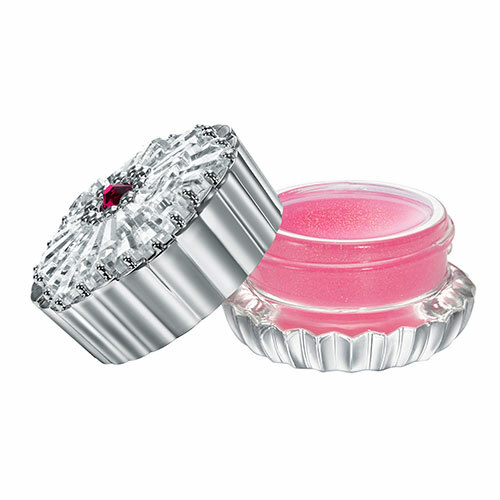 The highlighter cream is from Jill Stuart Shimmering Brilliance line, it is perfect to be used as an overlaid coat. 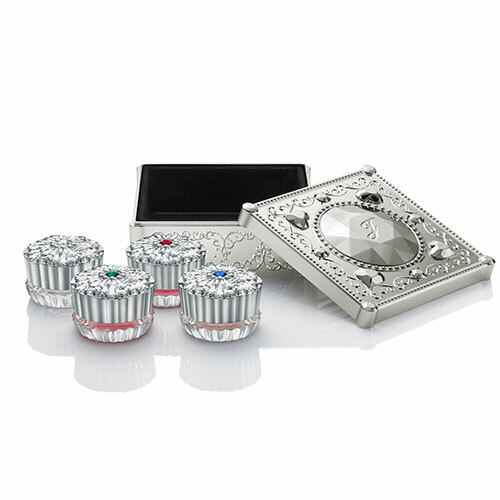 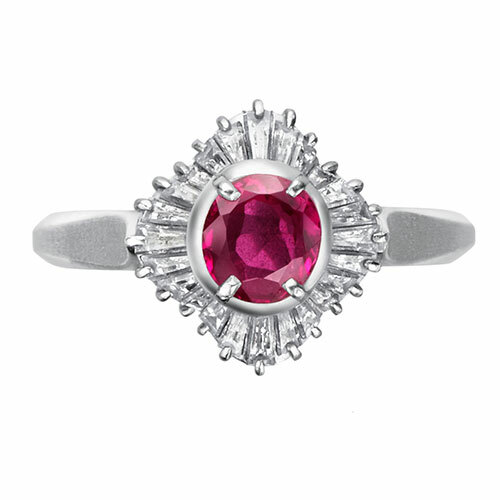 For more information about their collection, visit their official site here.